Man, Google Glass moves at the speed of light. This is crazy. The big XE5 update just hit the interwebs, so that means it's time for a teardown! XE5 is still Android 4.0.4 based, but now we're up to build 4.0.4-665738; the old version was 4.0.4-625737. It looks like note taking is coming to Google Glass! 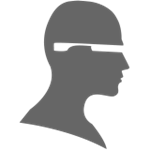 There's a new file in every glass APK called "google_glass_takeanote_en_us_alpha_sfs_delivery01_am.raw". I am 90% sure .raw files in this context are voice recognition files, so "Take a note" is probably coming as a voice command. That would be so amazing. This is one of those things that ships in every APK. There are 13 copies of this file. I also found a thing in the main menu commands that prompts you to "speak your note." That's probably tip text that will pop up after you issue the command. I really don't have anything other than this one file to show you. I have no idea where the note would go, or what it would interface with - hopefully it's Keep. "Take a note" is in there, but so are some menu commands: "Read Aloud," and "Reply." 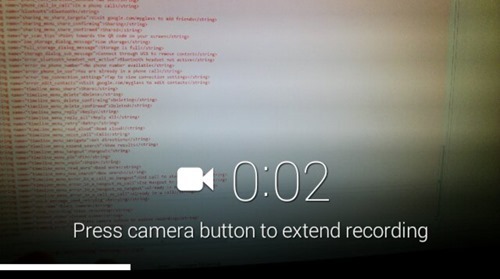 There's also a "Show more commands" voice command, would is probably how Google will stop the "ok glass" screen from getting too long as development continues. One of the things I had sort-of complained about in my XE4 Teardown was how most of the Glass interface was basically a single APK: GlassHome.apk. 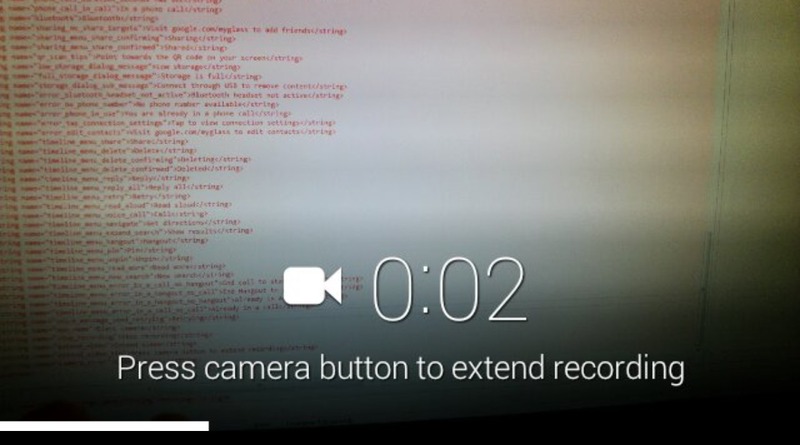 Google seems to be working toward ununification, because now the camera app has been broken out into its own file: GlassCamera.apk. This string is for a "tip card." The number sign implies there will be multiple tips, but there aren't actually any wink tips yet - it's still a work-in-progress. There's also a ton of wink layout stuff now. Including a "wink_calibration_activity_menu.xml." So it looks like we're only missing GlassMaps and GlassBluetooth. The normal Android packages that have had their localization folders removed haven't had them reinstated, but I don't think any of them are ever actually used, anyway. That's all I could find in this update. Like I said earlier though, Glass is really messy, so don't let this discourage you from taking a peak yourself.